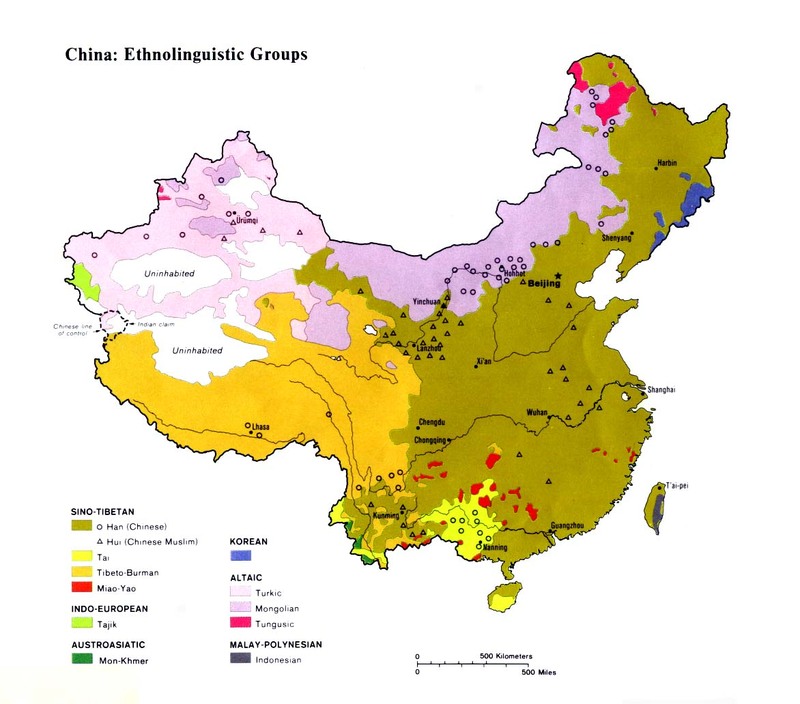 The Tuerke, who are ethnically and linguistically distinct from all other peoples in the region, were only "discovered" by the Chinese in 1956. Their name is a generic term for all Turkic peoples. They are also known as the Ili Turki, named after their location. The oral history of the Tuerke states that they migrated from the Ferghana Valley - in today's Uzbekistan or Kyrgyzstan - about 200 years ago. The Ili Valley has long been a focal point for bandits. The Russians, angered at China's inability to control the border area, invaded Ili in 1871. They returned the region to China in March 1882. In 1962 there were several major China-Soviet military clashes along the Ili River. 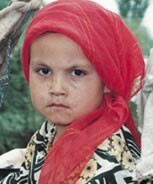 Although the Tuerke possess their own set of customs, they are gradually replacing them with those of the Kazaks and Uzbeks. The Tuerke are fond of dancing and telling folk tales. In keeping with Islamic regulations, Tuerke women are required to wear veils; these are not the full face veils worn in the Middle East. All Tuerke are Sunni Muslims. Although they do not have their own mosques, the Tuerke are faithful in observing Islamic law and prayer times. The far northwestern part of Xinjiang - which was formerly part of the Eastern Turkestan alliance - was one of the most missionaryneglected regions in China prior to 1949. There are few Christian communities in the area today. Gospel radio programs, aired in the Uzbek, Kazak, and Uygur languages, are the best opportunity the Tuerke have of hearing the gospel in a language they understand. View Tuerke in all countries. Location in Country: In 1980 R. F. Hahn reported the existence of at least 30 Tuerke households, numbering approximately 120 people. Another source lists a 1991 population of 200 Tuerke. There are probably also some Tuerke living in Kazakstan. The Tuerke in China live near the city of Yining (formerly called Kuldja) within the Ili Valley in the northwest Xinjiang Uygur Autonomous Region. Located 700 kilometers (432 mi.) west of the provincial capital, Yining is predominantly a Kazak and Uzbek town. 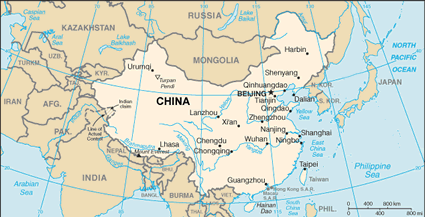 Ethnic unrest between Xinjiang's Muslim population and the Han Chinese creates a tension in this part of the country. "Chinese appear uneasy here and warn against staying out after dark, when knives are fast and streets unsafe.… The local Kazaks and Uzbeks can be a rough bunch (regularly drunk in the evenings and occasionally involved in street fights) but very friendly towards foreigners, whom they put in a different category from those in authority."